Technology has changed enough over the last decade to allow us to take our entire music library with us and to arrange it into playlists for particular purposes. Because music can now be “on demand,” – it makes the creation of purposeful playlists accessible and simple. For some, generating playlists can seem quite daunting, especially when people see the endeavor as one that takes time and money. However, I suggest that although it does take both those things – time and money – the benefits far outweigh the costs. In order to alter any current behaviour into a more desired action, feelings also need to be changed. There are very few things that can change a person’s feelings, in the moment, more effectively and quickly, than music. Why Create the Right Playlist for the Feeling You Hope to Achieve? As I sit with a new client, we begin to unpack her desired goal. For Carol, she decided to try music therapy after she began to feel increased pressure and stress at work after a recent promotion. She wondered if music (something she loved) could help her relax. I suggested that music could definitely help change her brain, her mood, and ultimately change her perspective of feeling stressed. We started with reviewing the music of her childhood. The music that brought on feelings of fun and freedom. Some of the songs Carol still loved, and some others she was ready to let go of for good. Over the course of our first session she said it had been a long time since she thought about the music she once loved. She also realized that it had been a long time since she introduced herself to new music. Research suggests that most people stop adding new music to their personal soundtrack after the age of 33. At 50, Carol didn’t want to be one of those statistics and wanted my support in exploring new music that helped her feel the way she wanted to feel. We decided the perfect time to test ‘new’ music was in the morning. She would put together her ‘testing music’ playlist, discarding anything that didn’t meet her needs. The songs that did work were added to her morning drive playlist entitled – ‘Vibrant.” Over time Carol collected 30 songs that made her feel vibrant and within 1 month Carol said, “I love my morning drives. They are all about me. My days at work seem to be feeling more at ease. Who knew something so simple could help me.” I assured her that although the outcome was simple, she put in a tremendous amount of work and emotion to get there. Several months later she was ready for her next playlist – one to help her feel more social. unpack what you really need – what is your desired outcome. If you are going through a difficult transition or are feeling stuck I recommend working with a psychologist, counsellor, music therapist to help you identify your key goal. title your playlist the feeling you hope to achieve and the behaviour you hope to change. only put songs in that playlist that evoke the feelings you aim for, and remove all songs that don’t strike the right chord. listen at specific time (s) of the day – not all day. 20 minutes of intentional music listening, at the right time, can help. Assess when you need a boost – waking up, driving to work, driving home, in the evening. You may need different playlists for different times of the day. use a good sound source. The quality of sound contributes to your feelings of health and enjoyment. stay open to new music. There are some great applications like Songza, Apple Music and Spotify that can help you explore new music. if making a playlist for others – never make assumptions. If you are working with someone who is not able to communicate for themselves (ie. 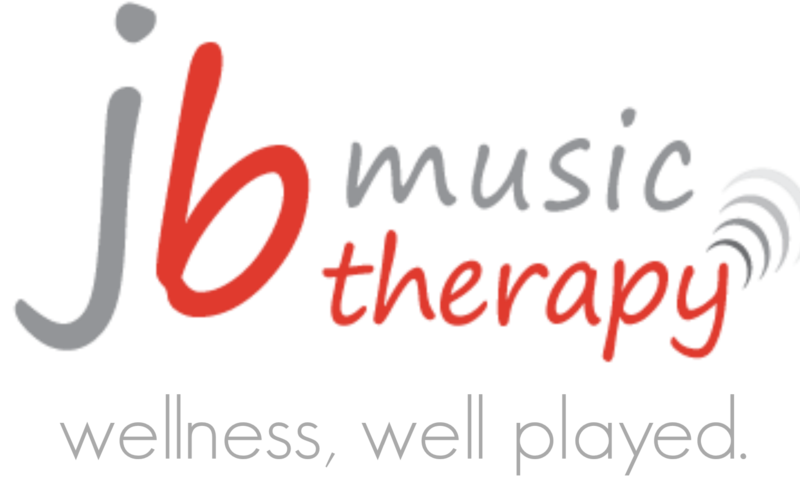 due to stroke or dementia) connect with your local music therapist for help to ensure the best possible, and safest music choices, are made.